We work with you and your insurance company for the best possible outcome. Our top-rated facilities allow us to provide unsurpassed quality. 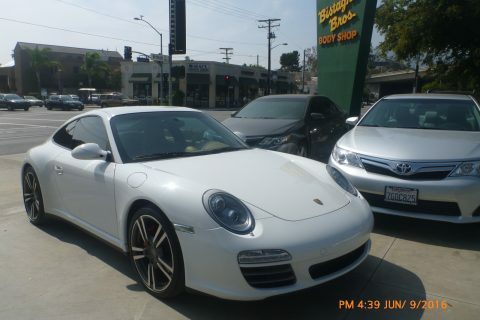 We are one of the oldest and most qualified auto repair facilities in Los Angeles. 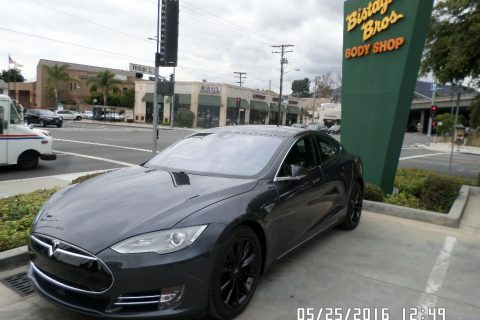 We offer a full range of auto body repair services to vehicle owners in and around Glendale, California. All repair services are performed by our highly qualified technicians. After 70 years in the business, we like to think that we can handle any situation. At Bistagne Bros., we take the time to explain how we are going to repair your car, any options you have, and provide you with a clear estimate. Have your vehicle towed to our facility and have us deal with the insurance headache and get your vehicle repaired as soon as possible. We utilize only the manufacturers’ parts, special tools, paints and diagnostic software that are specifically approved for your vehicle. 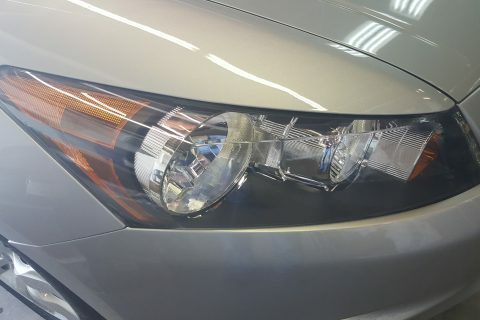 In business for over 70 years, our auto repair shop is qualified for servicing a wide variety of models including foreign, exotic and electric vehicles. 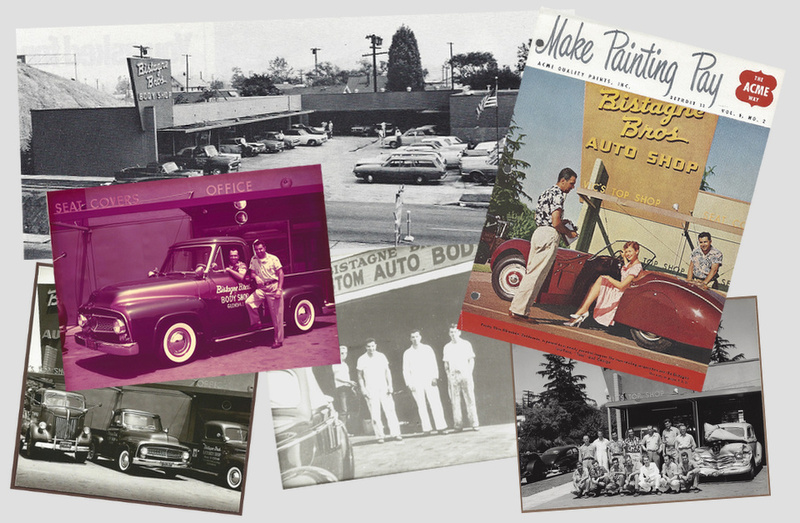 We’ve been in business over 70 years, gained a lot of experience repairing and modifying cars, and learned that our customers are our most important assets. "This was as good an experience as the last time and I appreciate the exceptional customer service and quality work this shop is known for." 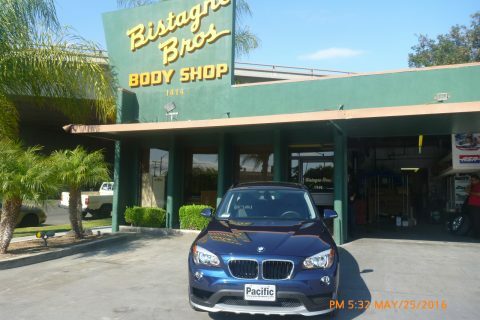 "Should I ever need a body shop again, Bistagne Bros is a no brainer." "A class act. Truly excellent service, and such nice people!" A quick sample of our repairs on domestic, foreign and EV vehicles.